News Added a portrait of to a portrait leg sleeve im working on, more to go around! Added a portrait of to a portrait leg sleeve im working on, more to go around! 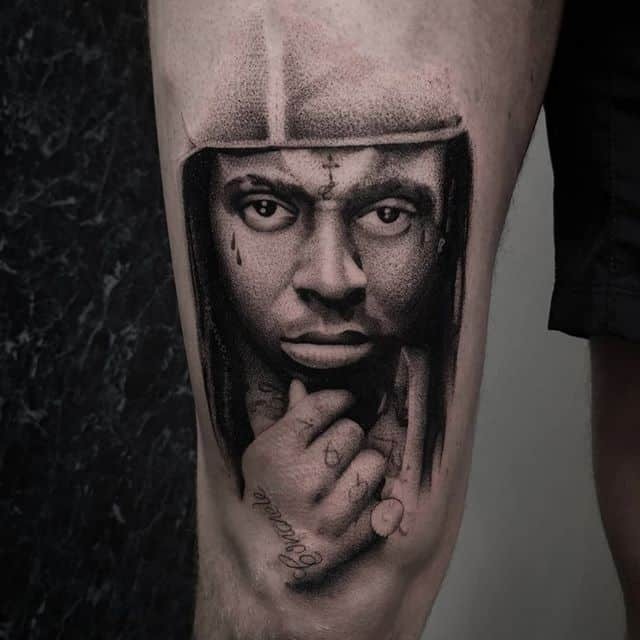 Added a portrait of @liltunechi to a portrait leg sleeve im working on, more to go around!